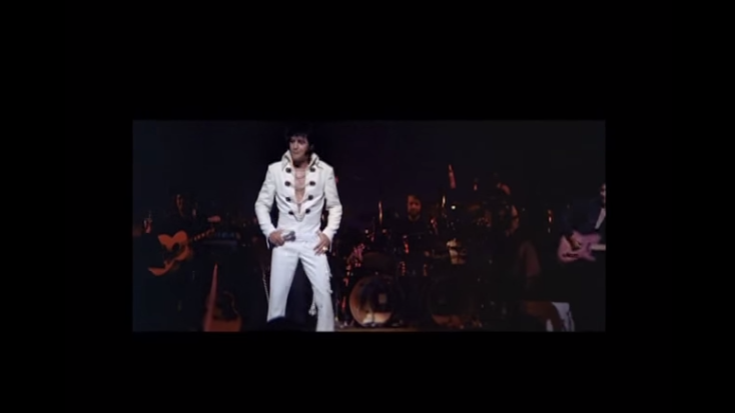 Elvis Presley Covering AC/DC’s “Whole Lotta Rosie”? You Gotta Hear This! They’re like on the opposite ends of the rock ‘n roll spectrum but have you ever wondered what it would sound like if Elvis Presley covered one of AC/DC’s classic hits? He’s done covers of songs from The Beatles and Bob Dylan, so why not? Let me just point out that the guy who did it sure had a lot of time on his hands because it’s not easy trying to mash up the clips from Presley’s show with vocals for “Whole Lotta Rosie.” It’s not Presley’s voice though, it’s from his impersonator James Brown. Don’t you just love how makes these versions with an Elvis Presley twist?